Teva Pharmaceutical Industries and Intel announced on Thursday a wearable partnership focused on Huntington’s disease patients. Huntington’s disease, which affects approximately 30,000 Americans, is an inherited condition that damages nerve cells in the brain. This causes a breakdown in motor skills, cognition, and behavior. Early signs include behavior change and fidgety movement. Teva and Intel want to analyze the disease in its mid-stage, when patients start to show more visible signs of Huntington’s. 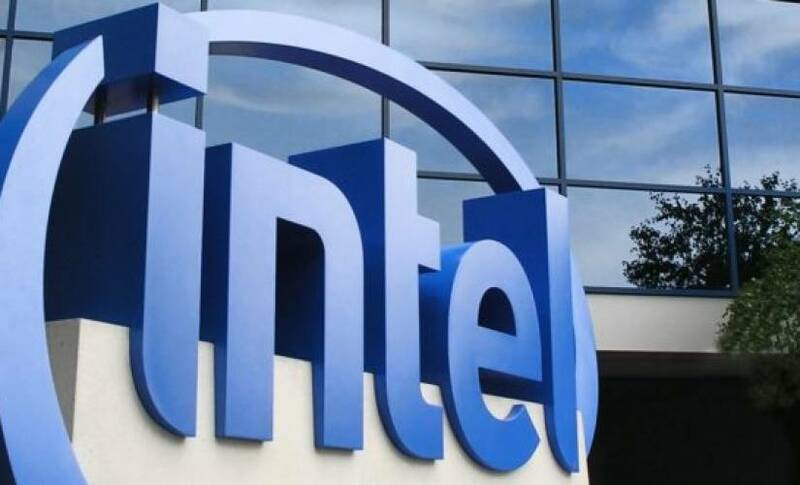 Patients will be asked to wear a smartwatch and connect it to a smartphone, which will send data back to Intel’s cloud platform. The cloud platform can analyze the data in real-time and give a grading of the patient’s motor skills. Unfortunately, it can’t provide much more to the patient, as there’s no cure for the disease. Teva may recommend drugs or therapy to the patient, if they start to become easily irritable or show more signs of erratic behavior, but this will only relax the patient for a few days or weeks, if that. Researchers are looking into various methods to try and remove Huntington’s disease, like switching off the faulty gene. Stem cell therapy might also be able to reverse the disease, although some worry about the after effects of such a reversal. That’s is still a few years, or decades, away from being widely available. In the meantime, Intel and Teva will try to use cloud computing and machine learning to monitor the disease and provide timely support.